Shortlisted for the Man Booker Prize, 2006. Shortlisted for the Orange Prize for Fiction, 2006. Slow going at first but speeds up well. 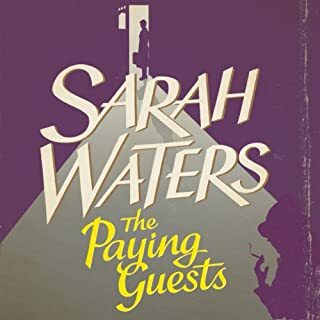 Exclusive to download: includes an interview with Sarah Waters giving an insight into the story behind The Little Stranger. A ghost story from one of Britain's finest and best loved writers. 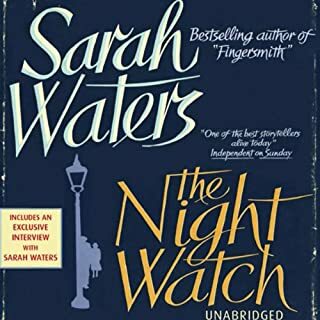 After her award-winning trilogy of Victorian novels, Sarah Waters turned to the 1940s and wrote The Night Watch, a tender and tragic novel set against the backdrop of wartime Britain. Short-listed for both the Orange and the Man Booker, it went straight to number one in the best-seller chart. In a dusty postwar summer in rural Warwickshire, a doctor is called to a patient at Hundreds Hall. Home to the Ayres family for over two centuries, the Georgian house, once grand and handsome, is now in decline, its masonry crumbling, its gardens choked with weeds, the clock in its stable yard permanently fixed at twenty to nine. But are the Ayreses haunted by something more sinister than a dying way of life? Little does Dr Faraday know how closely, and how terrifyingly, their story is about to become entwined with his. Prepare yourself. From this wonderful writer who continues to astonish us, now comes a chilling ghost story. 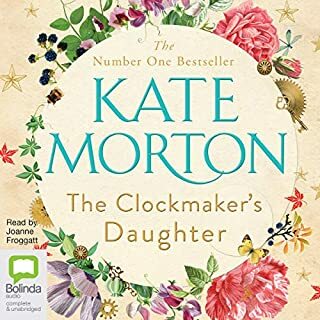 I must admit when I first read the blurb I was a little disappointed that the author had stayed away from the Victorian era, but with her usual skill she has ended up interesting me just as much in the post-war period and the social adjustments that went on at that time instead! 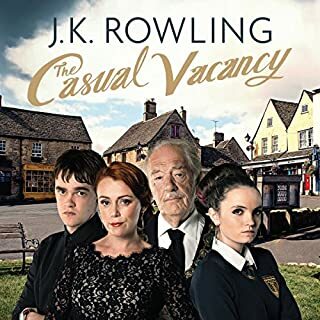 Very well narrated - with the Warwickshire accent not sounding like a parody - quite a feat! I was expecting more of a Susan Hill style ghost story from the reviews I had read, but I got something completely different. 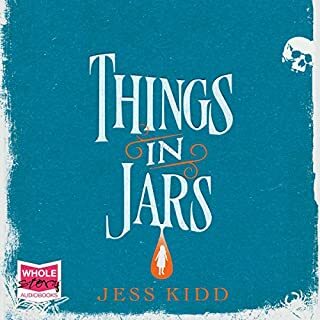 The supernatural elements seem to be a bonus to what is an engaging story of a family in ruins, and a relationship that never quite comes to fruition. There are some incredibly spooky moments however. The ending is just wonderful, the more I consider it the more I appreciate the genius of it. This is a wonderfully written book, regardless of genre, and would receommend it to absolutely everyone who enjoys a good story. Could hardly turn it off. Slow-paced and relentless, but kept surprising me with the twists it took. Lots of nice, subtle detail, classy foreshadowing, sly hints dropped gracefully while you're looking the other way. Days after finishing it, I'm still not entirely sure what happened. Oh, and don't listen in the dark. You won't find any of the twists and riddles that inhabit Waters' earlier works. Nor, for that matter, the lesbian overtones. But I think "The Little Stranger", like "The Night Watch", is a much greater achievement as a result. 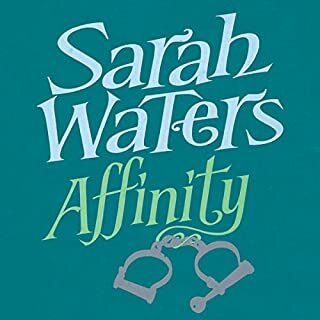 Waters is a consummate writer, in this novel displaying such mastery and maturity that she must surely be counted amongst very highest ranking British novelists. Indeed, I can think of no one I would rather read. Whatever her subject, she describes character, scenes and events with such economy and precision that must leave other writers almost wretched with envy. Indeed, I have never known her put a foot wrong; never a moment of pretentiousness, or boredom, or redundancy. "The Little Stranger" boasts a pace and atmosphere so chilling that I actually got the shivers while weeding the garden. Not many works of fiction can achieve that on a warm, sunny day. It is also beautifully read. 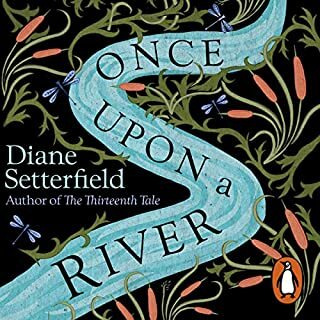 The narrator has the perfect voice, accent and inflection for the novel's period, and was a joy to listen to. 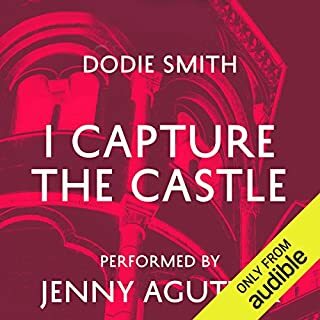 Indeed, if I had to choose one work to illustrate the sheer pleasure of listening to an unabridged novel, it would be this one. I enjoyed this book very much, right until the end where I felt desperately let-down. Could you see The Little Stranger being made into a movie or a TV series? Who would the stars be? Yes, if the ending is attended to. 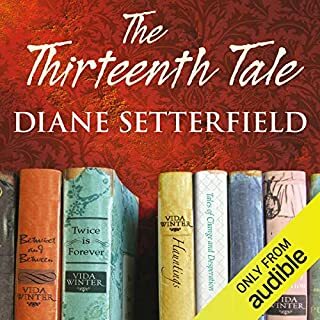 It's an enjoyable listen, there's no doubt, but I was led to believe it was one type of novel when it turned out to be entirely another kind. This is fine it itself, it's good to be taken by surprise, but it seemed to me as though the author didn't know how to end this book, so fudged it. I thought it was a shame. 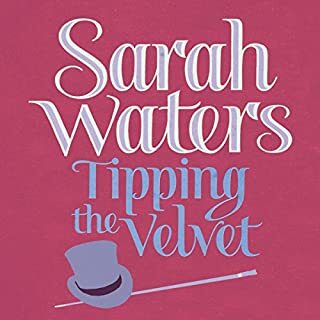 I bought this because I have previously enjoyed Sarah Water's books. However this book, although well written and well read, is difficult to enjoy because it lacks humour and happiness. Its characters are not particularly likeable and the story charts a series of tragic and unhappy events with no light intervals. This is undoubtedly high quality literature but not a pleasure giving read - for me anyway. I've listened with pleasure to this book. Simon Vance does an excellent job, capturing every nuance of the writing. 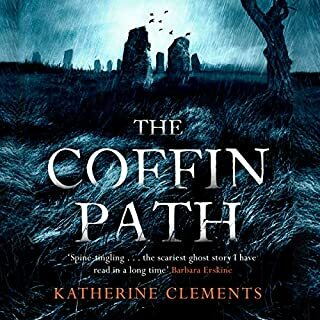 The pace is perfect, and the story doesn't linger on too many details, yet enough to create the atmosphere and paint great pictures in the listener's mind. 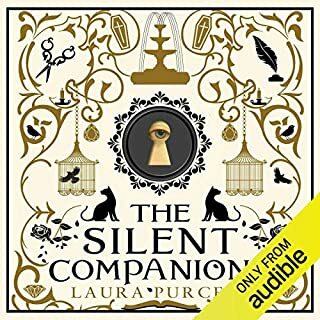 I didn't give it more stars because I found it a tad repetitive and I wouldn't say this is one of the best books I've listened to. Still, it has kept me company and has made me think about what was happening after the war. 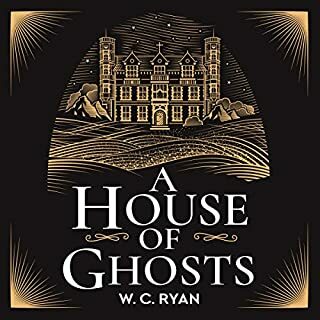 I wouldn't really say it's a ghost story though, although that's definitely a strong theme in the book, maybe because the main character is always 'outside' the events, which happen around him but never 'to' him, so you just never know what the truth is. In that respect though, it strikes me as a realistic story, compared to other, more overt ghost stories. The book is excellent - as many of the reviews on Amazon testify. Even more so, the narration is superb. 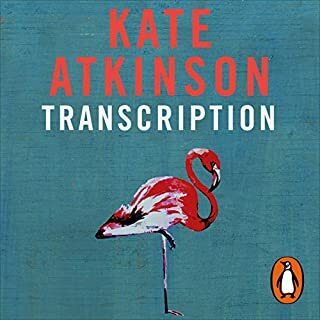 I was a little uneasy initially with the (always difficult) approach of a male narrator to older and younger female voices, but after a few minutes all concerns were dispelled. I'll now look out books by the same narrator. I loved this story, and while it is a little slow to start, it's beautiful narration and detail makes it worth it. The author does well to capture the image of a post-war English countryside. Simon Vance's narration is more than decent. I found the plot a bit dull and predictible however. The one thing that surprised me was... the anticlimactic ending. 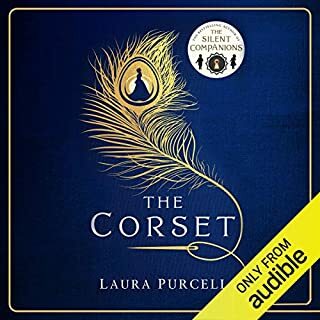 Not being an enthusiast of the genre I can think of only one more reason to recommend this book; it is an easy listen, ideal for when driving a car. I liked the story as a fan of Gothic novels, although Simon Vance’s character voices were usually distracting. 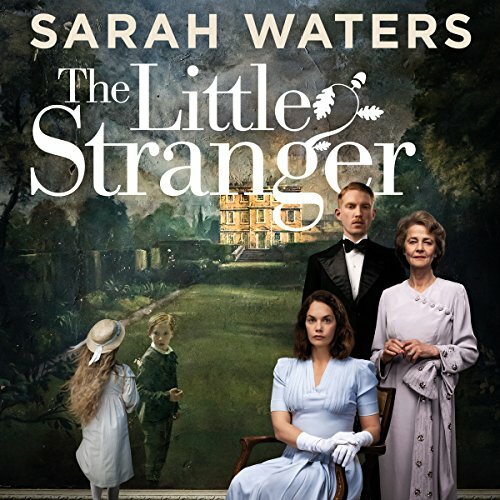 The Little Stranger is perfect for audio. 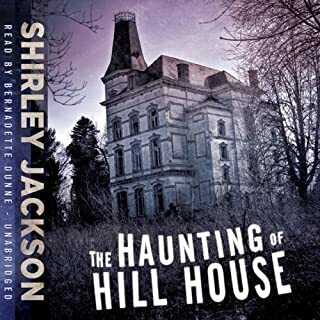 Set in the coutryside of post war Britain, a country doctor grapples with the problems of a poverty stricken gentry family and the mysteries lurking within their crumbling family home.The book is engaging, entertaining and beautifully narrated. The Little Stranger, a Booker shortlist, is told by one Dr. Faraday, a medical doctor of limited success -- for which he blames his humble background and lack of connections -- and anxious about his prospects in post-war England. Throughout the story we encounter his class resentment. Faraday is both reverent and envious of the Ayers, a grand family now in decline, whom he befriends. Midway through the novel we begin to suspect that he could unreliable, and his narration could be self-serving. The novel is marketed as a ghost story, but I think one may also read it as a mystery novel, as I did. 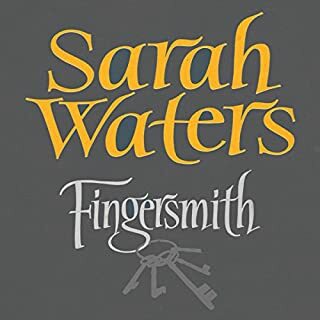 The story lacks the tricks and plot twists that so captivated me in Sarah Water's earlier novel, Fingersmith; nonetheless, I was hooked almost from the word go. 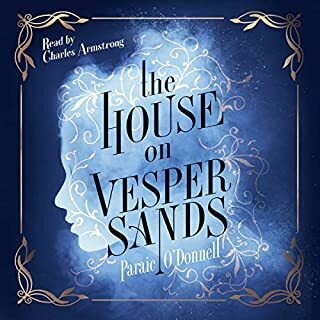 Simon Vance's narration was almost perfect, and makes this a five star listen instead of four.